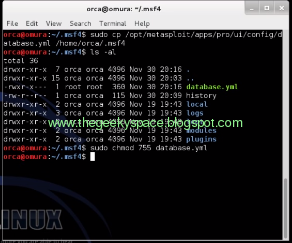 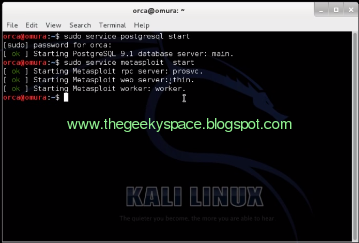 In this tutorial, I'm going to share on How to run metasploit (missing database.yml) and make Postgresql,Metasploit to run at startup. 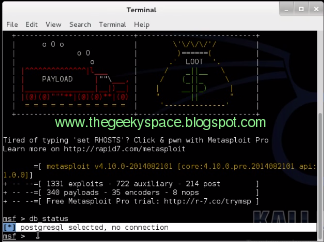 For official documentation on running Metasploit in Kali Linux, please visit here. 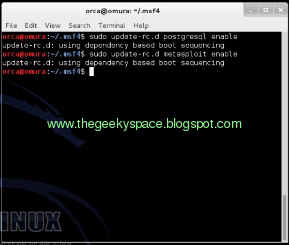 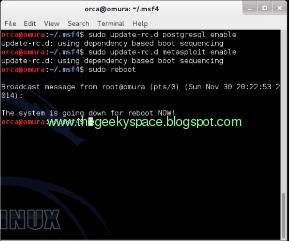 7)Reboot your machine and try to run Metasploit framework straight after you log on.